The League of Women Voters, a nonpartisan political organization, encourages the informed and active participation of citizens in government, works to increase understanding of major public issues, and influences public policy through education and advocacy. We will have some evening meetings to accommodate working people where snacks will be provoded at no charge. Noon luncheon meeting will have a social hr. that starts at 11:30am. Optional lunch available. Speaker from noon to 1pm. The speakers are very informative about environmental, civic and political topics.LWVEC strives to present educational and informative programs. The opinion of the speaker does not necessarily reflect the position of the League of Women Voters of Elkhart County. Non members are welcome and encouraged to attend. 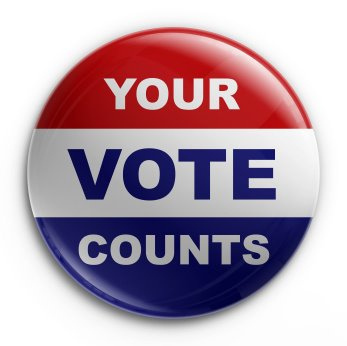 Please visit Indiana League of Women Voters for information about the League throughout the state of Indiana. Your link to “Elected Officials” is dead. Do you know of another way I can find a list of state representatives and senators for Elkhart County? Would you possibly have a “Citizen’s Guide to Representative Government” in print and online that’s equivalent to the one put out by the League of Women Voters of the South Bend Area? Thanks very much. So sorry, The Elkhart County Clerk site is having problems. I have included a new link that I hope will be helpful. It is important to contact your elected officials and I hope our LWVEC site is helpful. I have been in Florida and I am the only one working on the site.